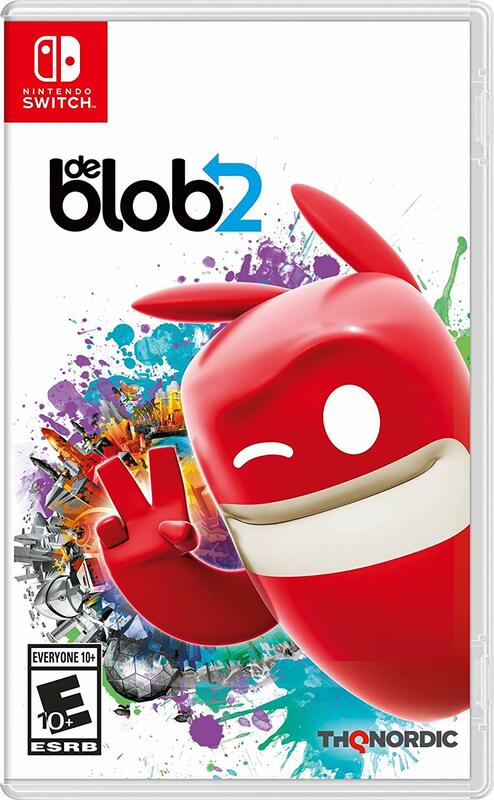 Amazon has posted the official boxart for de Blob 2 on Switch. We’ve included the packaging image above. Speaking of Amazon, pre-orders have opened at the retailer. You can reserve a physical copy here. 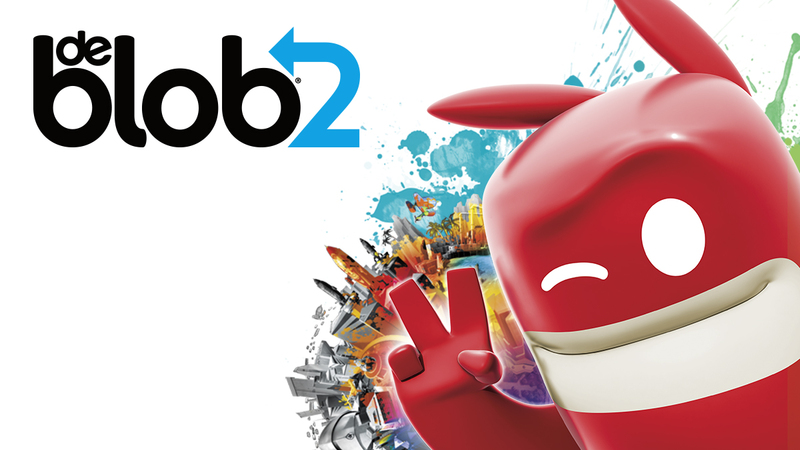 de Blob 2 will be out for Switch on August 28. Thanks to polan18 for the tip. 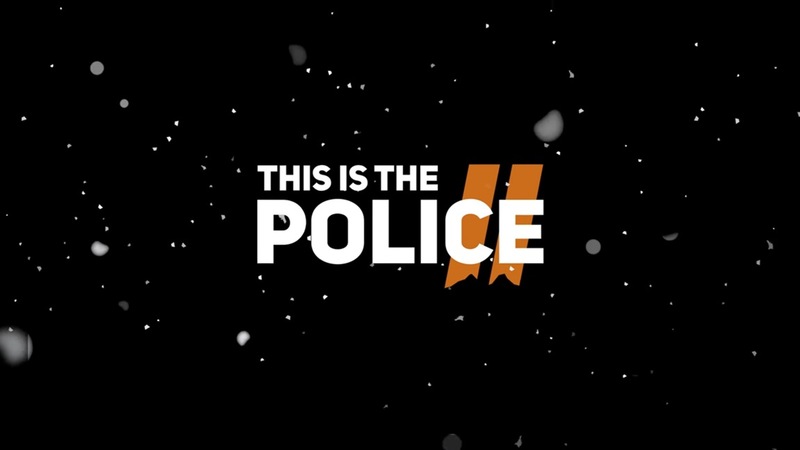 With This Is the Police 2 making its initial debut today, THQ Nordic has issued a new trailer for the game. We have it below. This Is the Police will be on Switch later this year. Titan Quest launches on Switch next week. Ahead of its release, you can watch an hour of footage from the title below. THQ Nordic issued a new “Welcome to Sharpwood” trailer for This Is the Police 2. We have the video attached below. 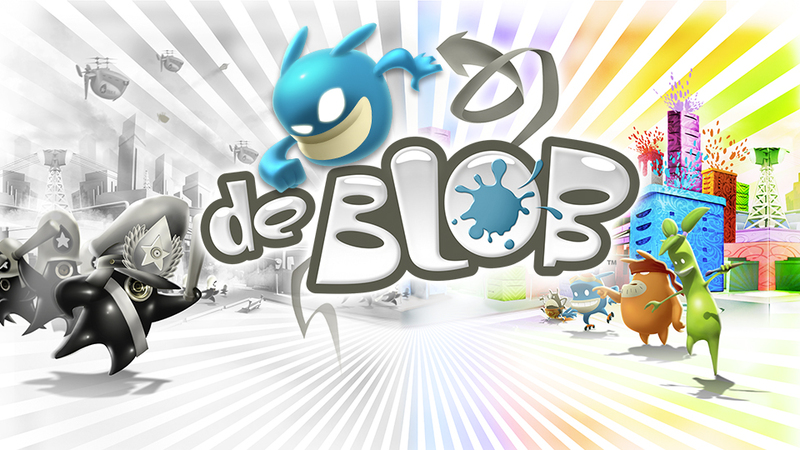 de Blob made it to Switch next month. Its sequel, de Blob 2, isn’t too far behind. 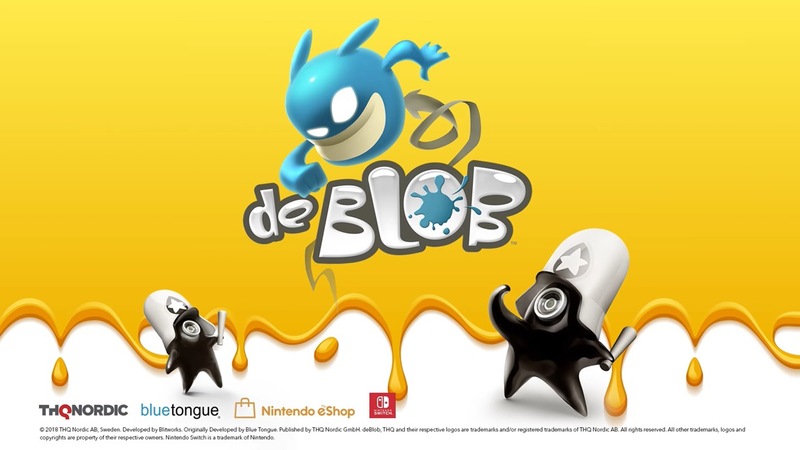 Thanks to an eShop listing in North America, de Blob 2 has been confirmed for Switch. It’s slated for August 28 in the states. THQ Nordic is bringing Titan’s Quest to Switch on July 31. When that happens, couch co-op multiplayer will be included out of the box. The feature was added to various platforms today, and THQ Nordic says it will be on Switch at launch. 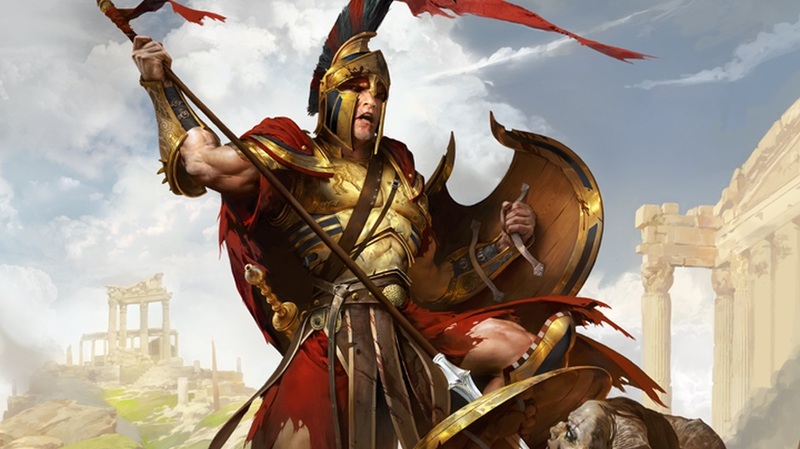 Couch co-op multiplayer is included in the latest update for Titan Quest. We have the full patch notes below. After de Blob originally debuted on Wii, it’s returning on Switch on Tuesday after all these years. Get a look at some footage below. 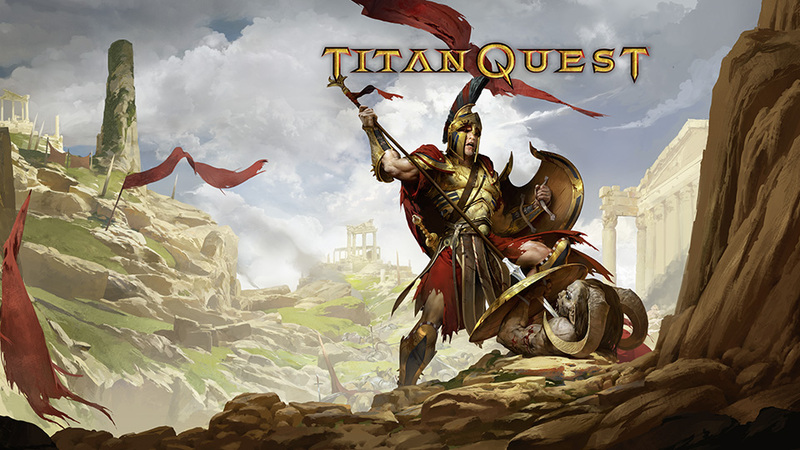 THQ Nordic has announced a release date for Titan Quest. The action RPG will be arriving on July 31 both physically and digitally. de Blob is just a few weeks out from reaching Switch. The Wii classic will be available on Nintendo’s new console starting June 26, THQ Nordic announced today. 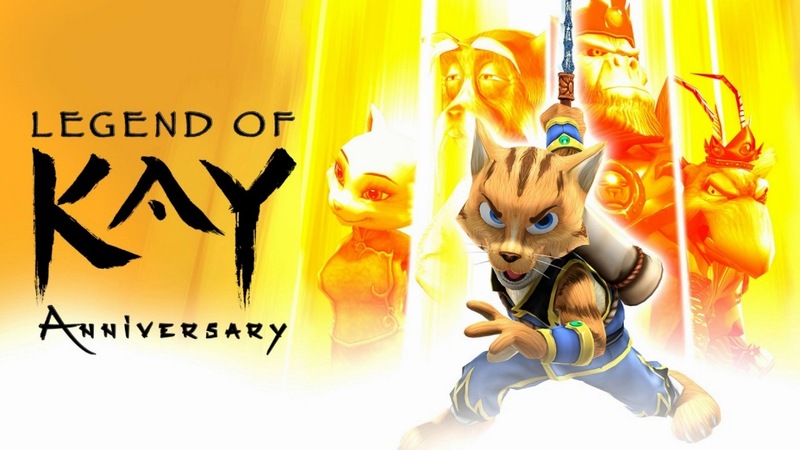 After previously landing on Wii U and other platforms, Legend of Kay Anniversary is now making the jump to Switch tomorrow. For an early look, hit up the video below.